1 - Certified Financial Planner | What is G-Sec? 1 Certified Financial Planner | What is G-Sec? 2 Certified Financial Planner | What is Financial Planning? 6 Certified Financial Planner | What is the formula for Liquidity Ratio? 8 Certified Financial Planner | What do you mean by Beta? 9 Certified Financial Planner | What do you mean by Arbitration? 10 Certified Financial Planner | What do you mean by Marking to Market? 11 Certified Financial Planner | What is a Reverse Mortgage? 13 Certified Financial Planner | How to Calculate Net Present Value (NPV)? 14 Certified Financial Planner | What do you mean by Mortgage? 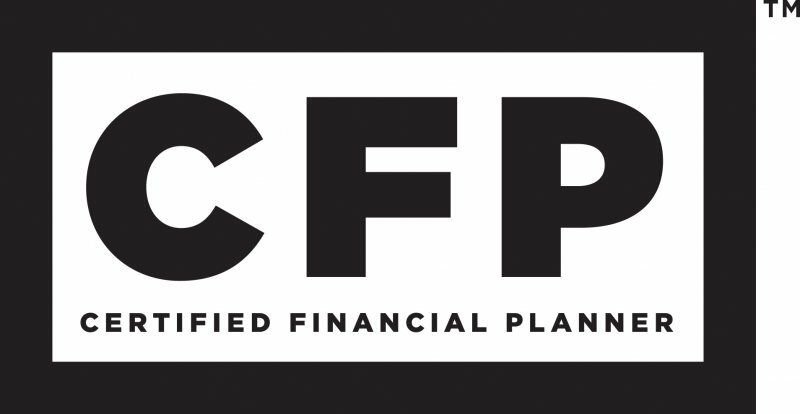 17 Certified Financial Planner | 6 Steps process of Financial Planning.